Welcome to the Essentials of Managed Care guide! 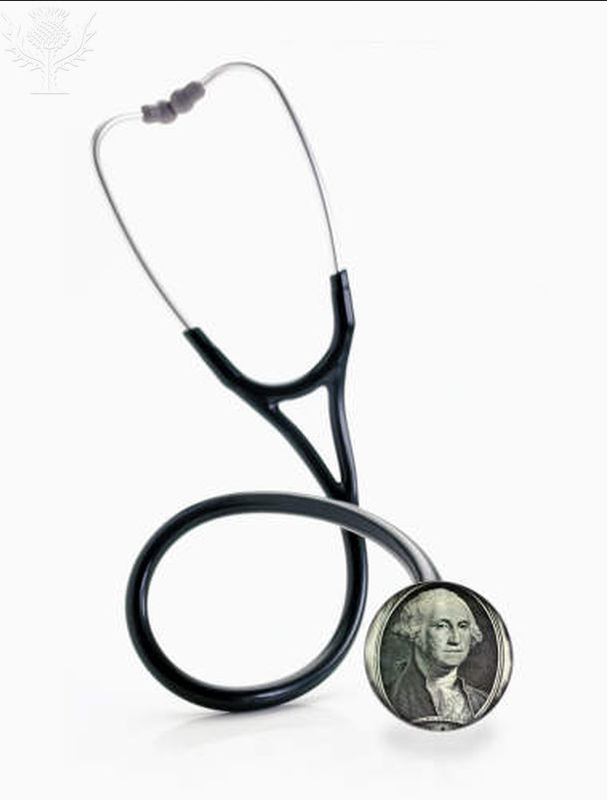 Here you will find general information on how to locate sources related to the health care industry, case studies, and the Affordable Care Act. Located on the tabs are different resources- books, journals, websites, etc. Click on a tab and a page appears listing specific resources about health care in that format. For example, under the "Find Books & Films" tab is a list of books and films located here in Warner Library about the health care business. Here is a list of subscription databases the library offers that contain information about health care administration and business (including case studies).